Established in 1995, VBTM Associates Ltd provides specialist engineering design and consultancy services to the water and allied process industries in Europe, Africa and the Middle East. 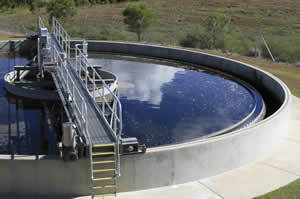 We design water, wastewater and waste treatment facilities, and water reuse, odour control and energy recovery processes for the municipal and industrial sectors. 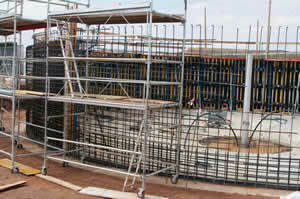 We also design water supply, sewerage and storm water drainage systems, and offer a range of consultancy services. We deliver creative, cost-effective solutions tailored to our clients' requirements, and operate in accordance with strict legislation governing construction design, water quality and the environment. VBTM works with public utilities, government ministries, international donor agencies and private sector companies. 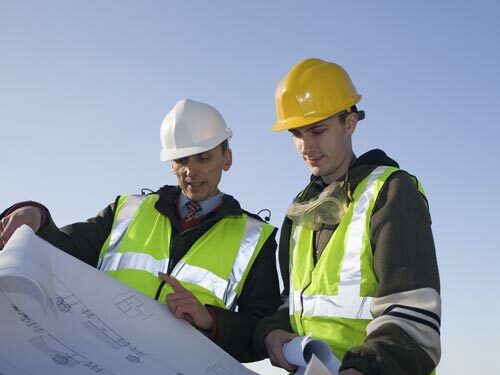 We help our clients add value to their businesses, whether the project concerns new or existing facilities, or involves training and support of their personnel. Our clients benefit from the vast skills and knowledge of our engineers, hydrologists, project managers, treatment, water quality and environmental specialists, some of whom have been practising in the water and process industries for over 30 years.